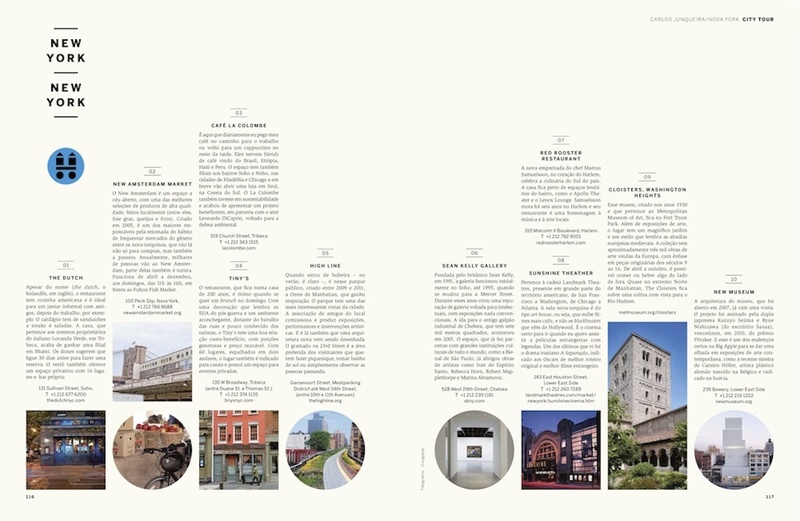 My photo of Tiny's and the Bar Upstairs (135 W. Broadway, TriBeCa) can be seen in the "city tour" feature of the March 2012 issue of Wish Casa, a Brazilian architecture and design magazine. 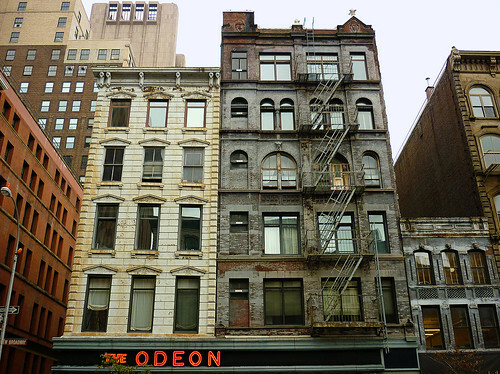 TriBeCa in Lower Manhattan is a beautiful part of NYC that really lends itself to photography. The neighborhood takes its name from its geographic boundaries (Triangle Below Canal, referring to the area south of Canal Street, between Broadway and West Street, south to Chambers Street). 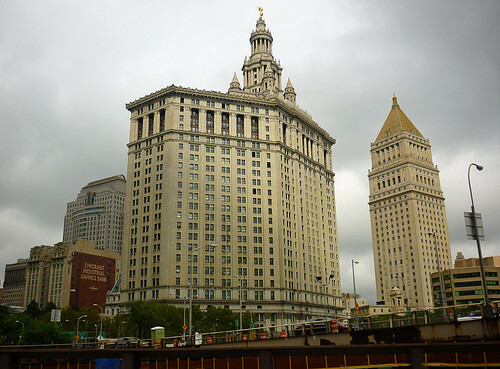 It was once the center of Manhattan's textile/cotton trade and today is popular with artists and celebrities, as well as home to the Tribeca Film Festival. The architecture, much of which is former industrial buildings of the early late 19th and early 20th centuries, is stunning. 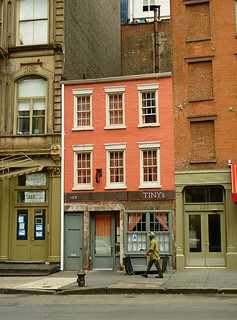 Tiny's building dates back to 1810, making it one of the oldest remaining original structures. 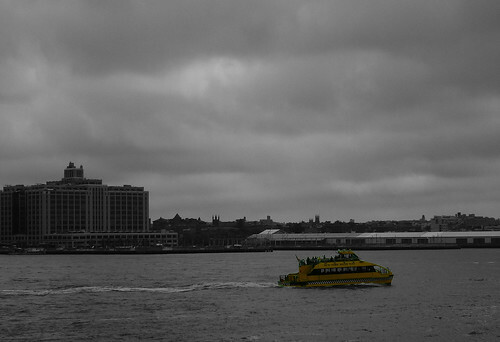 A few more of my NYC photos after the jump.